« Do you stand out? If you loved our Cultural Life event at Free to Feed last year – you will love this experience. 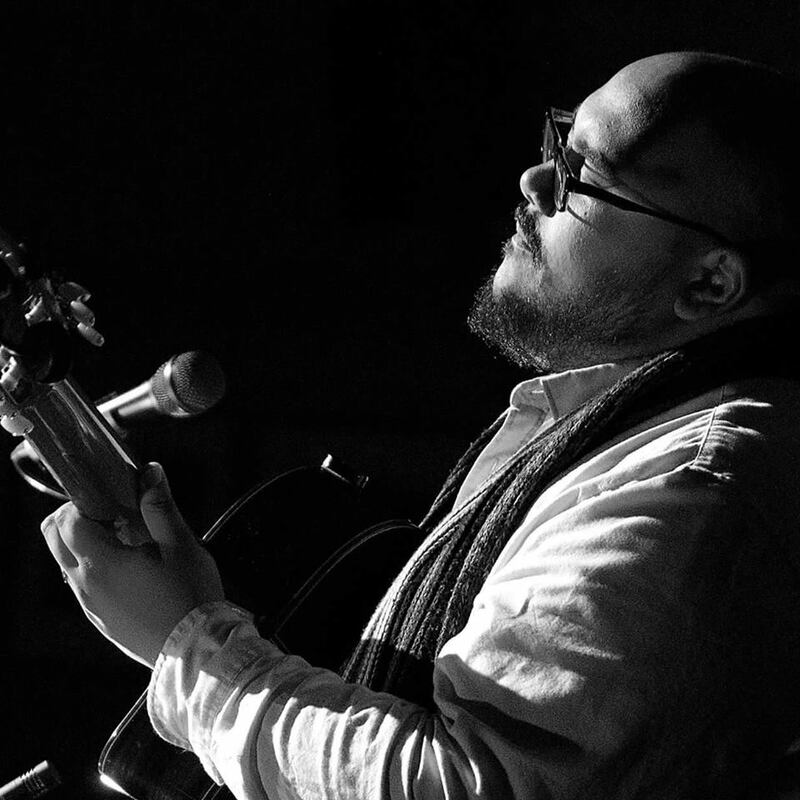 This intimate evening offers the opportunity to hear the story, the journey and the music of Daniel Jauregui – over a traditional Middle Eastern dinner with friends. In support of Alisha’s Café Collective’s aim of creating happier people and Casa Cultura’s mission of nurturing a collaborative and connected community that embraces and celebrates diversity, and in partnership with The Boite, the Song Appetit series seeks to bring community and artists closer together. Daniel Jauregui, Grammy laureate, multi-instrumentalist, composer and producer was born in Caracas, Venezuela. His professional career started at 14 as a session musician at one of Venezuela’s main TV stations. Since then, he has performed, recorded, composed and produced uninterruptedly for 17 years. With an active career as an international session musician, he has shared stage with top international artist like Shakira and Juan Luis Guerra. In Australia since 2012 he has quickly risen to a pivotal role in the music scene collaborating with artists like Kutcha Edwards and Kavisha Mazzella. As a producer and session musician, his name has been credited in over 50 releases. He has been nominated to 3 Latin Grammys and won 2 (2010 Best Tropical Fusion Album and 2012 Best Tropical Song). Daniel’s music and story of his journey from the noisy streets of Venezuela to becoming a musician in Melbourne is not to be missed. Come alone, bring a friend, a partner, a neighbour and even a bottle of wine if you like!